Incredibly Well Maintained Ranch Style Home * Open Floor Plan w/ Spacious Great Room & Vaulted Ceilings * Eat-In Kitchen w/ Counter Bar & All Appliances Included * Master Suite w/ 5-piece Bath & Walk-In Closet * Finished Basement w/ 3/4 Bath, Office, And Huge Great Room W/ 2nd Fireplace* Oversized 3 Car 30x26 Garage & Ample RV Parking * Expansive Covered Trex Deck * Large Fenced Back Yard For Entertaining or Room For A Detached Garage * Newly Painted, Stucco Exterior * This House Has It All, Situated On A 1/2 Acre Lot, come see it today! 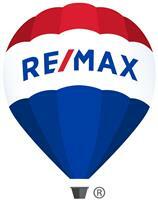 This is a great home with so many features that are hard to find. 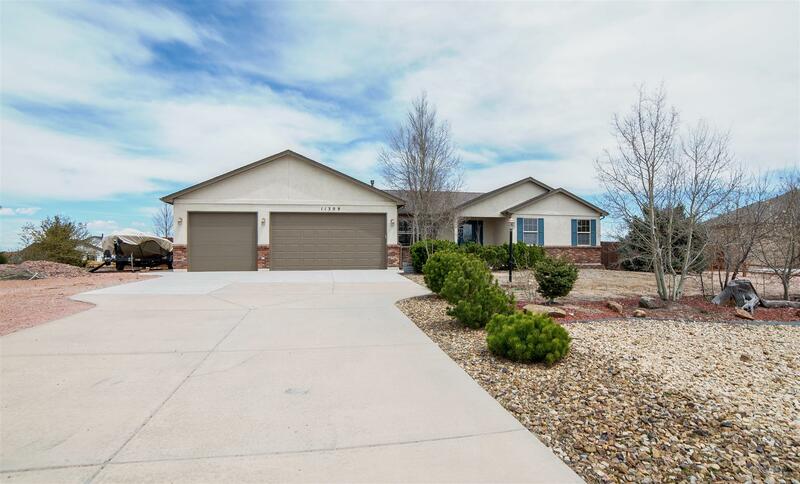 If you're interested in a showing, contact Andrew Schaller with The Schaller Team at 719-352-1824 or Aschaller57@gmail.com today!